Children are the biggest hoarders of all. Their piles of toys, books and bears grows along with them for those first few years at least. Most of this paraphernalia may lie untouched for months but woe betide the brave warrior who tries to remove any it! Cue plenty of tears. So if you can’t sneak out the surplus under the cover of darkness what’s the solution? Maximise your storage of course! 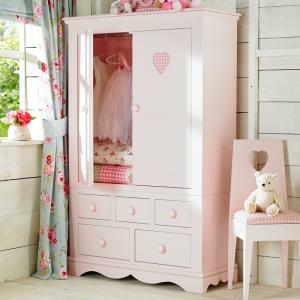 At Little Lucy Willow we know just how essential it is to make sure your children’s furniture is practical as well as stunning with great storage options for any girl’s or boy’s bedroom. Your child’s bedroom is becoming an unbearable mess but you’ve been stalling continuously for weeks, possibly months and it still hasn’t surfaced to the top of your to-do list. Drawers won’t close properly, toys are littering the carpet and that last pile of ironing simply won’t squeeze on to the jam-packed shelf. So now you’ve done the hard yards, it’s time to reorganise the room. For those who are looking to enhance storage in their child’s bedroom without too big a budget, soft storage is a great place to start. 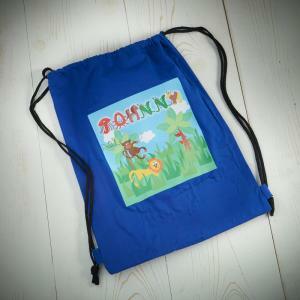 Wall tidies or attractive canvas bags will brighten up any child’s room as well as being a practical storage solution too. Light and washable, they are handy to use at the end of each day when gathering up all those stray toys lying around the house. Pop them in the box, pop them upstairs and your work is done! For those with a bigger budget, look no further than your child’s bed. As the most important piece of furniture in the room, does it tick all the necessary boxes? It might be comfortable and spacious but could it do more? Consider alternative options such as a cabin bed, high sleeper or truckle bed. All are designed to offer a restful place to sleep in addition to providing ample storage beneath the footprint of a single bed. The cabin bed has drawers, shelves and space to hang clothes, as well as a handy pull out desk which can be neatly stored away when not in use. The high sleeper offers a full height wardrobe and spacious desk beneath the frame, while the truckle maximises underbed storage of a standard single bed. For space saving and storage solutions they are all worth exploring, not least if your child’s bedroom is on the smaller side. Is your children’s bedroom furniture up to the task? If your child is one for hanging onto every toy, game or t-shirt they’ve ever owned, you need to make sure each piece of furniture in their bedroom deserves its place. Bookshelf – Is it sturdy and durable? Does it have enough shelves which are deep, wide and able to hold plenty of books and board games? Does it have a drawer beneath for small belongings which can easily get mislaid? 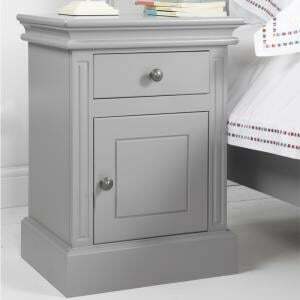 Bedside table– does it have a shelf, cupboard, drawer or all three? Wardrobe– Is there plenty of room beneath the hanging space to store bedding or toys? 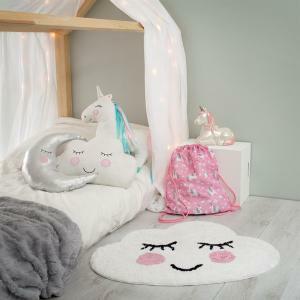 It really is worth making every effort when it comes to furnishing your child’s room. Making the most of their available space and finding ways to maximise storage is essential. They are certainly going to need it. 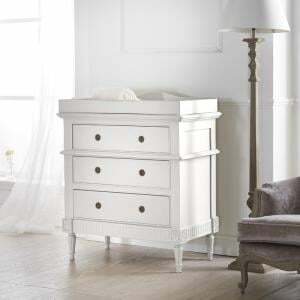 But if standard products don’t fit your child’s bedroom, look further afield for a furniture company that can help. 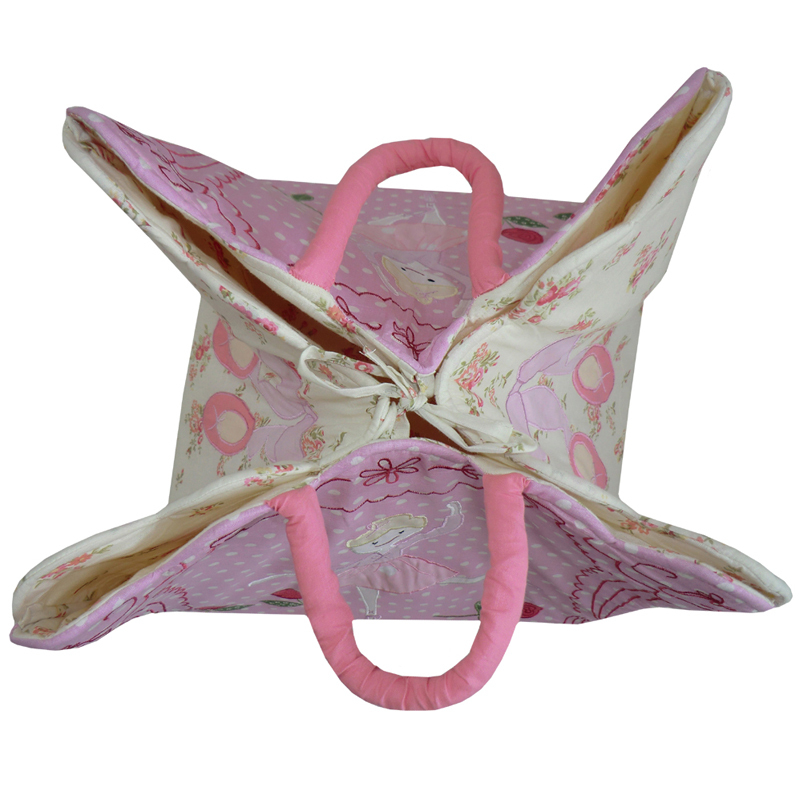 At Little Lucy Willow we are able to tweak the dimensions of our products to suit your requirements. Simply call us to discuss your needs, we’re more than happy to help. 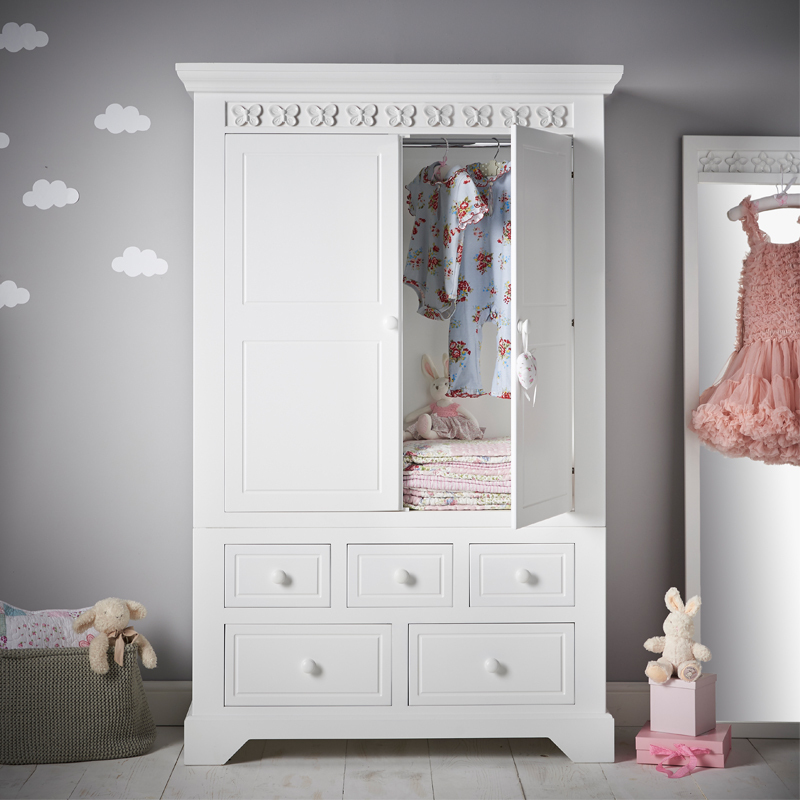 Want to know about our children’s bedroom furniture?